Highly visible indicators of wind direction and speed. 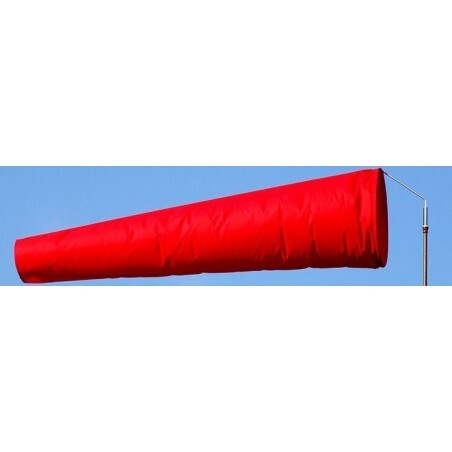 These windsocks are incredibly durable and stay colorfast longer than other materials. The frames are made from Stainless Steel and mount on a standard 1" outside diameter pipe. This type is most suitable for helipads, airstrips and dangerous goods installations. Frames and socks can be sold separetly. Windsocks industrial safety, durable and colourfast manufactured to high standards. Windsock cloth tested to relevant BS/ ISO standards.